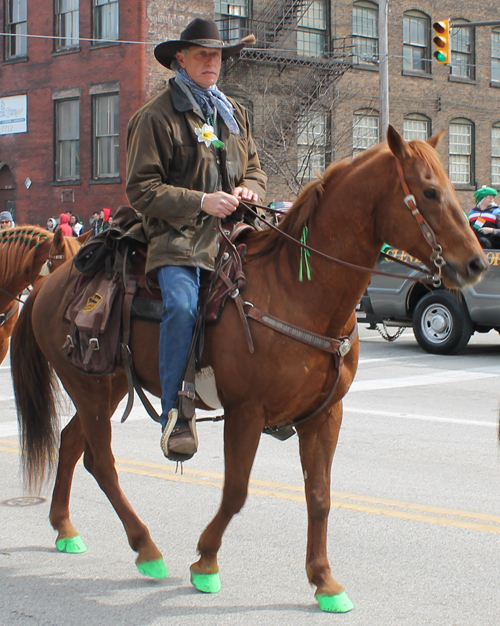 Love Animals? 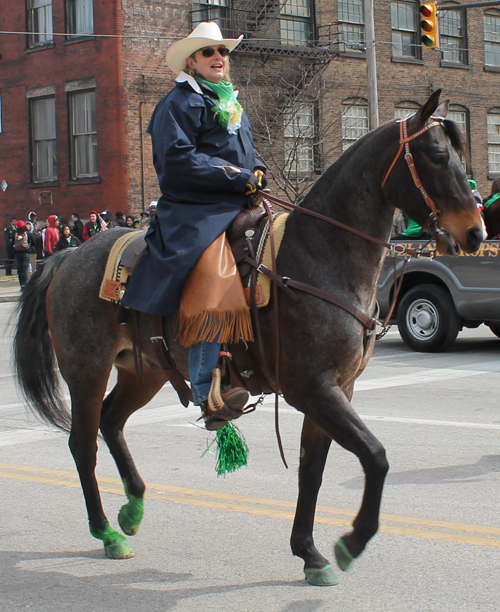 Visit ClevelandPets.Com Anyone who has ever had a pet - dog, cat, hamster, bird - whatever - knows that our pets become part of our family. 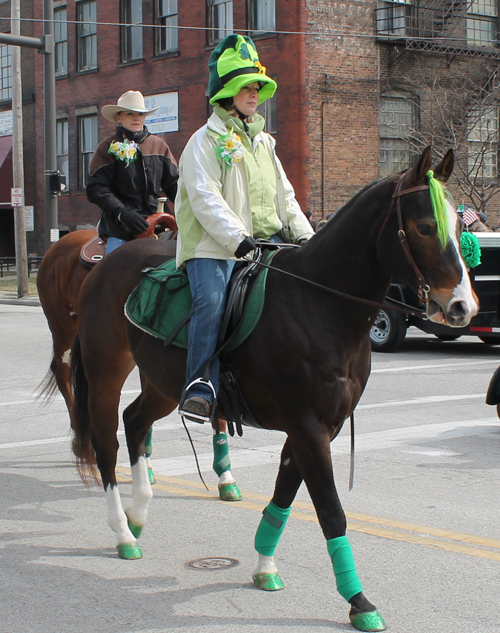 ClevelandPets.Com is for all of us who love our pets to learn more, share ideas and have fun!. 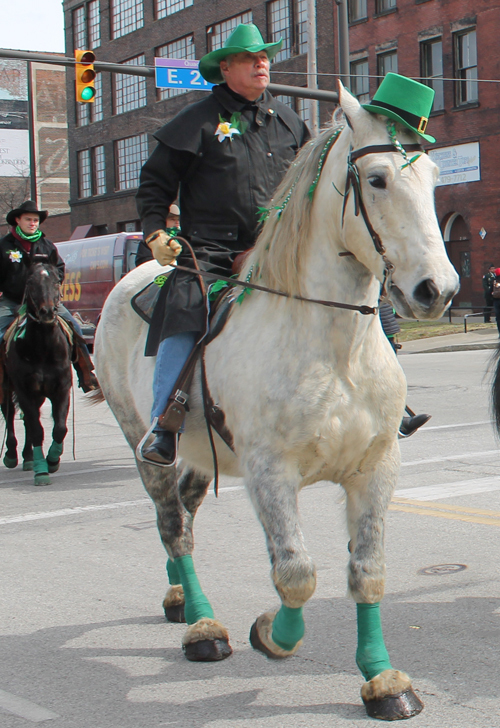 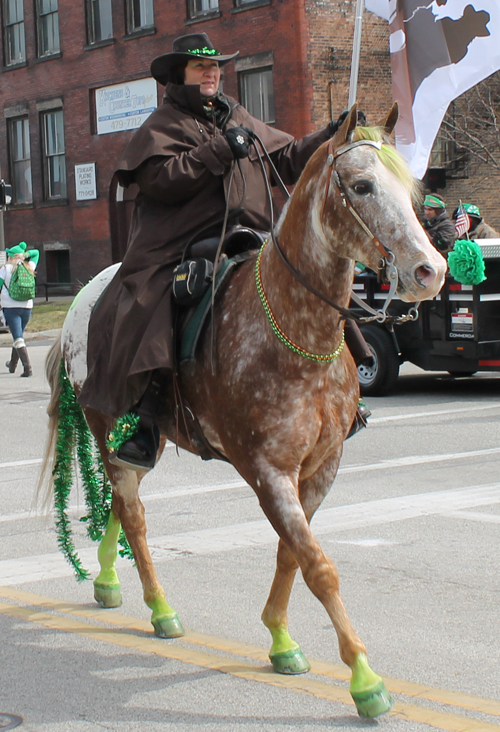 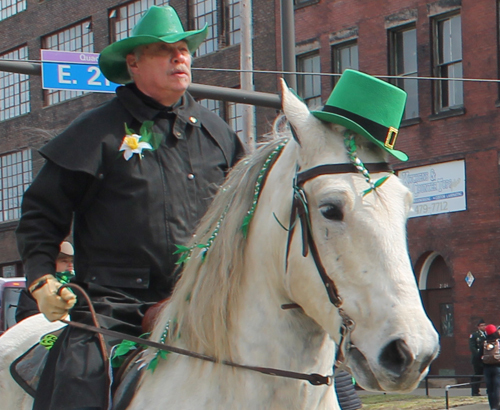 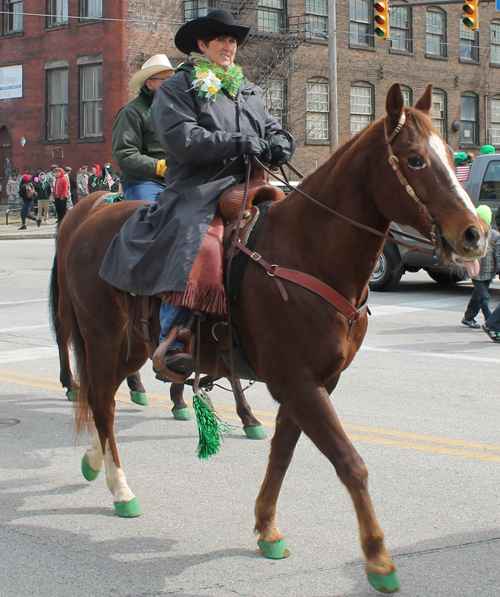 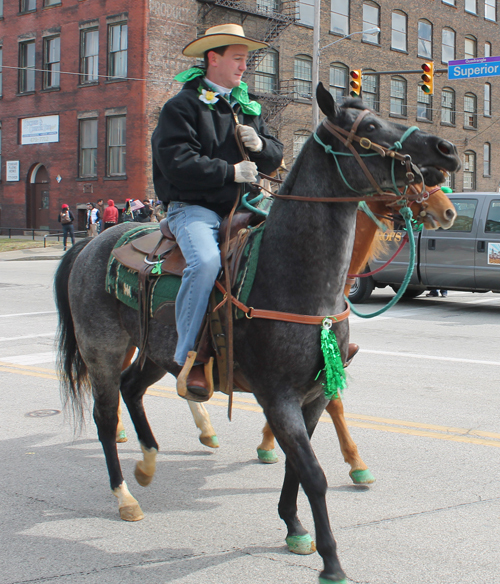 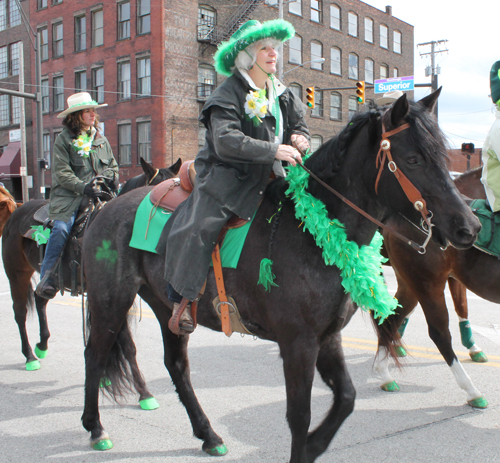 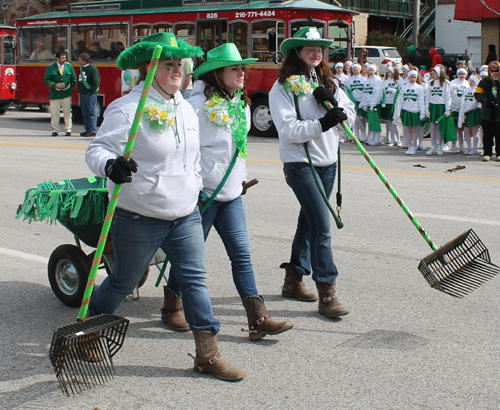 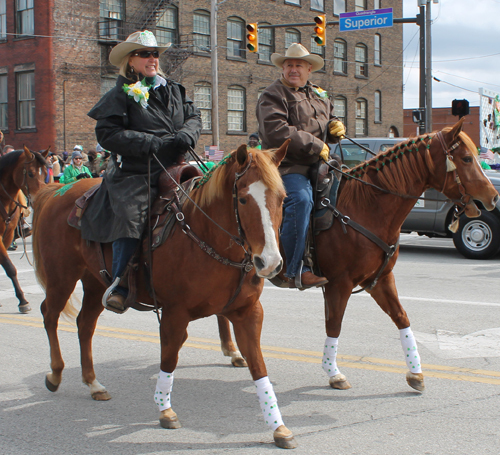 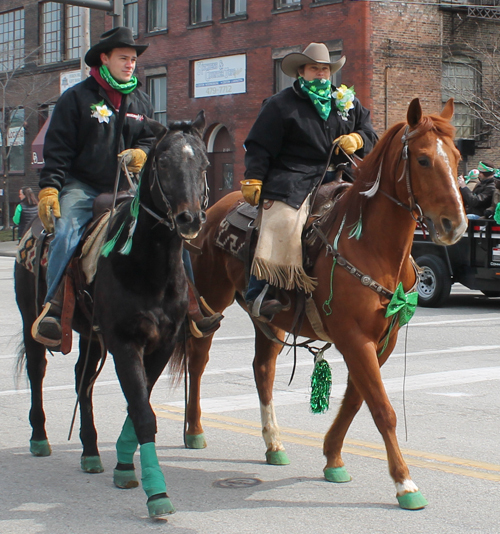 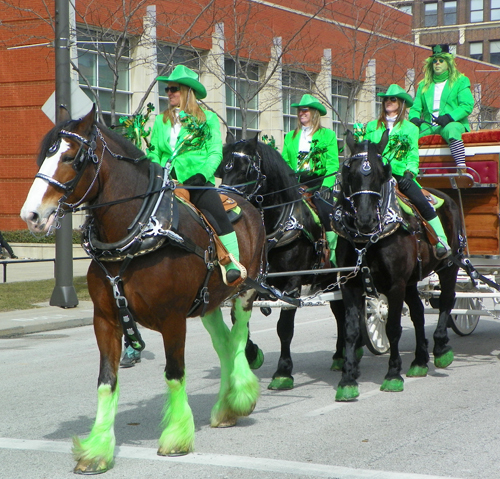 Don't miss the dogs from the 2013 Cleveland St. Patrick's Day Parade.